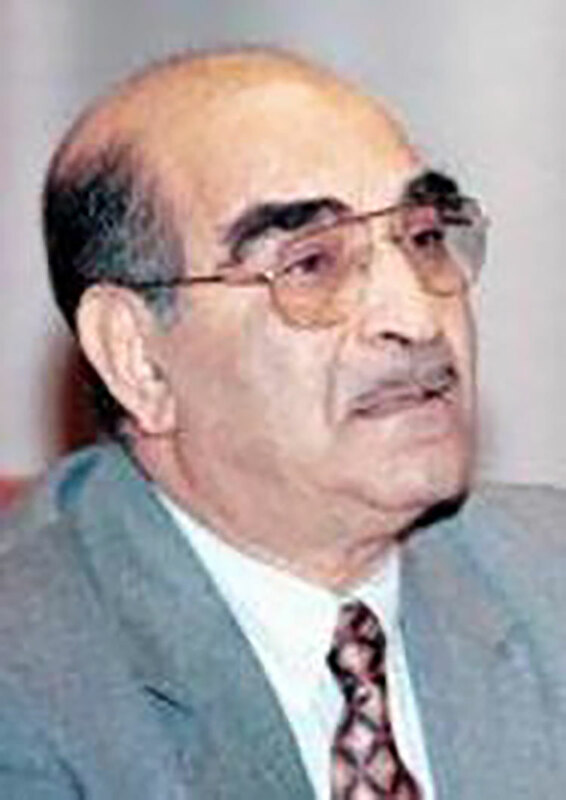 Mohammed Abed Al Jabri (1935 – 2010) was a contemporary Moroccan critic and professor of philosophy and Islamic thought in Mohammed V University in Rabat. He was also an expert in Arabic and Arabic literature. 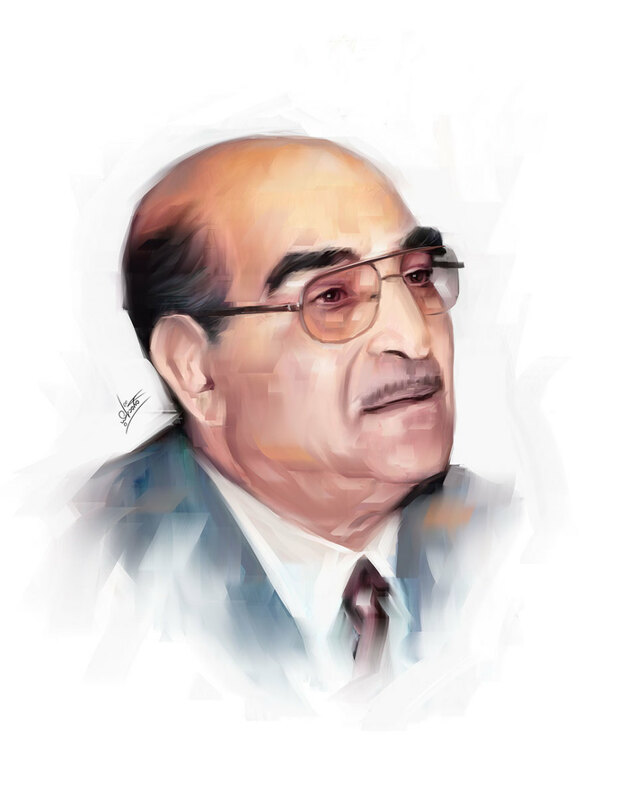 He is considered to have been one of the major intellectual figures in the contemporary Arab world.